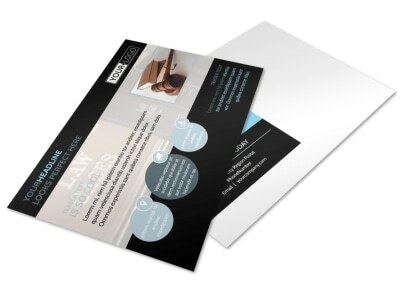 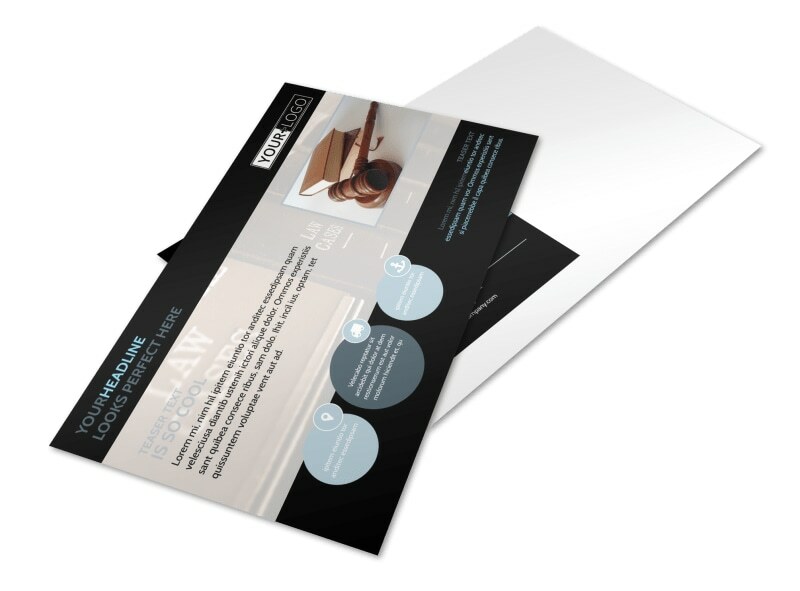 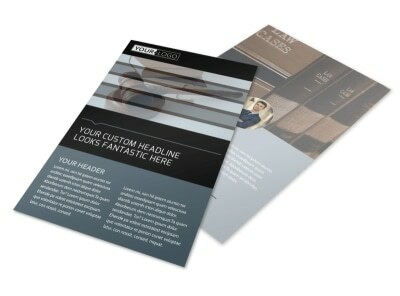 Customize our Law Office Postcard Template and more! 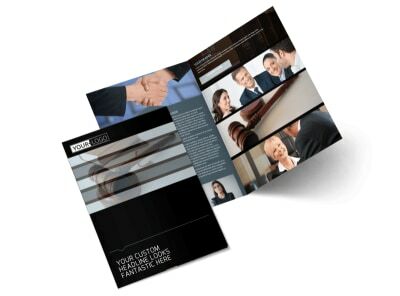 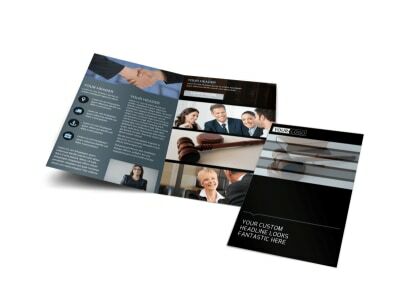 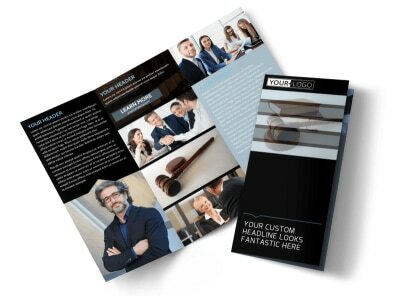 Keep in touch with existing clients and reach out to new ones with this postcard to promote your legal practice. 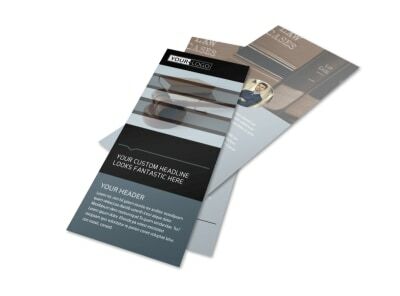 Customize it to fit your needs with our easy-to-use online editor, which enables you to add images, text, colors, and more with just a few clicks. 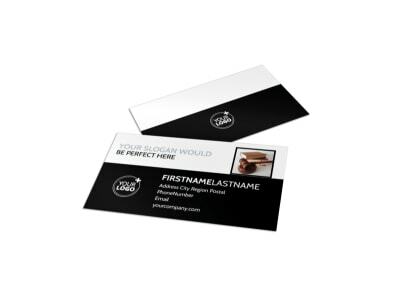 We’ve done the legwork for you, so start your postcard design now.